So I was dispatched on an emergency mission to CVS/pharmacy recently to pick up some extra Play-Doh for an upcoming playdate. At the CVS checkout counter, I noticed something a little strange… rows and rows of empty shelves. I peered into the corner of the disheveled shelving and spotted a lone pack of cigarettes hanging on for dear life. Then, as if on cue, one of the CVS employees behind the counter gleefully yanked at the entire row of shelves, and it all came crashing down. It was like I was witnessing the destruction of the Berlin wall. “We’re not going to be selling cigarettes anymore,” the man at the register proclaimed. And then I walked out of this quite public celebration with my two cartons of Play-Doh. So this isn’t really breaking news. CVS announced its change of heart back in February saying tobacco products would be off their store shelves by October 1. Yes, America’s largest pharmacy gave itself a lengthy eight months to kick the habit, but the good news is my local CVS made the big move a month early. So why all the fuss about the health of its customers? 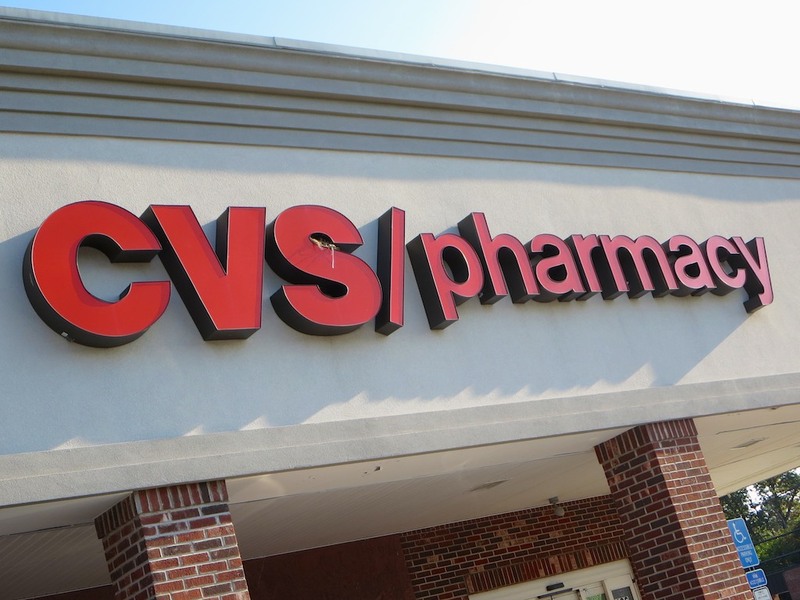 CVS expects to lose $2 billion in revenue annually as a result of its new health kick. I did a little Googling in search of an economic rationale. And I discovered it’s still all about improving CVS’s bottom line. But first, there needed to be a serious image update… plain and simple. Throwing out all the cigarettes is clearly a nice way to enforce that message. CVS Caremark changed its corporate name to CVS Health to reflect its broader heath care commitment.